This work is older: made it in early 2010. This are not only Flowers, but “Future” Flowers, because it reminds me on the brilliant game Fantasy Zone / Sega Master System. This work is older: made it in early 2010. 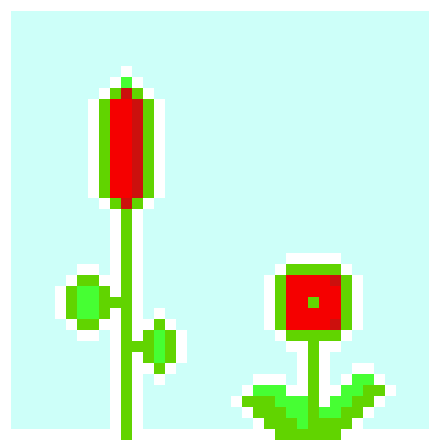 This are not only Flowers, but "Future" Flowers, because it reminds me on the brilliant game Fantasy Zone / Sega Master System.